These nodes produce information, but do not have any inputs of their own. These nodes filter or transform their inputs, to produce one or more outputs. Examples are: Merge Node, Transform Node. These nodes consume their inputs to produce some kind of meaningful result. Examples are: Write Node (which determines the final output), Viewer (which displays the output of a socket). A configuration consisting of input, processing and output node is required to provide a composited result. Below shows an example of a full node setup. 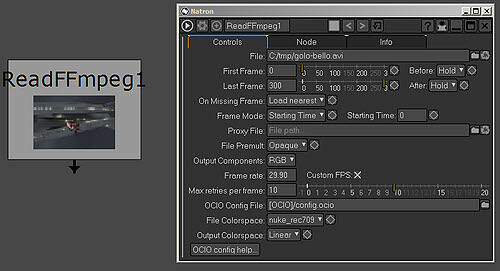 Input Nodes indicate sources (such as images, videos, animation files) that are to be brought into the Node Compositing environment for processing and compositing. They are described as Read Nodes (as shown below). Read nodes can read Images and video clips. 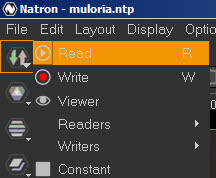 Below shows a Read Node and its corresponding Properties Panel. Processing nodes are used to modify and edit the inputs. These type of nodes are the ones performing the compositing operations and activities. The Merge Node is an essential node for combining 2 elements. These 2 elements are denotes as A and B. Merge Node sports many types of Merge Operation types. 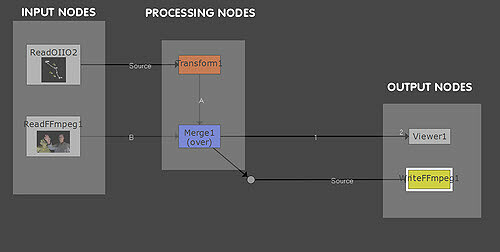 Important output nodes are the Viewer Node and the Write Node. 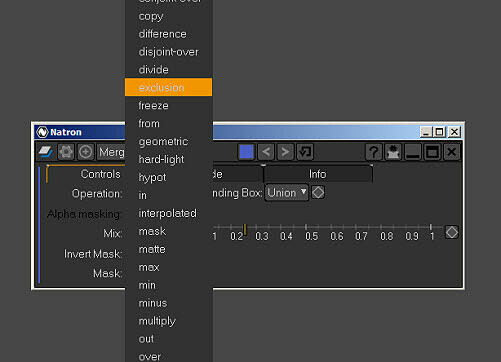 By default, a Viewer Node is already included in the node setup. 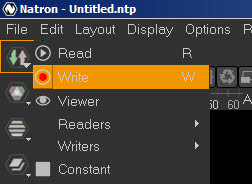 The Write node is required for rendering the finalput as a file or sequence. Therefore it is a must-have node in the setup.